The advanced packaging team groups all research projects related to realizing an electrical connection between the chip and a substrate. 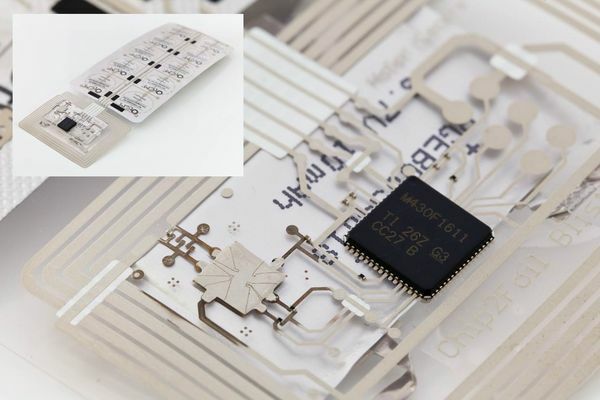 These substrates range from traditional printed circuit boards to flexible polyimide or polyester foils. The chips are either mounted on top of the substrate or embedded into the substrate. 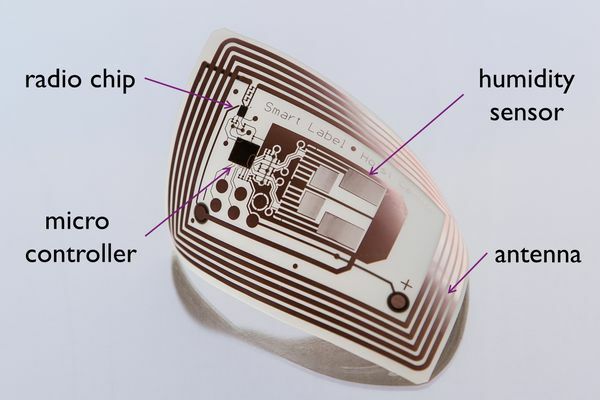 Foil-based interconnections: creating circuitry for mounting components on low-cost plastic films, mainly PET in combination with copper or aluminium. The “adaptive circuitry” approach compensates for misplacement of the chip by dynamic realization of a fan-out between the chip and the foil. Target applications for foil-based technologies are large-area sensor systems and smart labels for logistic monitoring. UTCP: The ultra-thin chip package combines low thickness, extreme flexibility and high functional density. The chip is encapsulated in between spin-on PI layers and the fan-out interconnection is realized using microvias and thin-film metallization. The total thickness of the UTCP is less than 70 um. Medical BAN patches and mobile devices are the targeted application areas. Component embedding: Several technologies for the embedding of components in rigid, flexible or low-cost plastic substrates are available at Cmst. 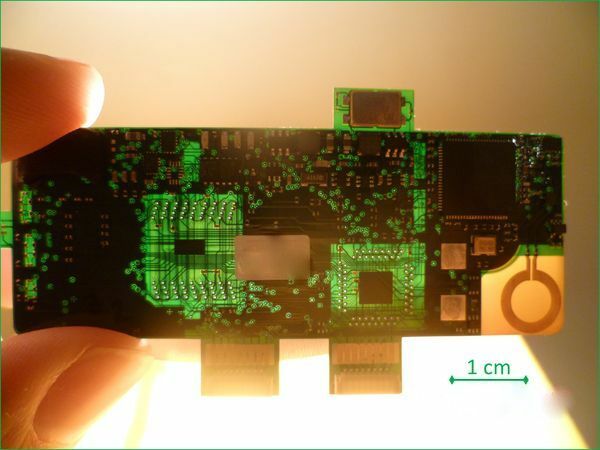 Both direct embedding of chips in PCBs as the embedding of UTCPs in flexible PCBs can dramatically increase the functional density of the system, resulting in a smaller form factor. Thanks to the low thickness of the UTCP, several of these packages can be stacked to further reduce the size of the system. 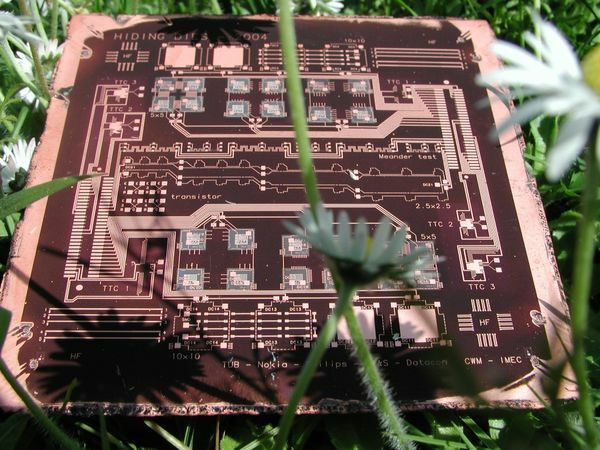 A final technology that was developed recently in cooperation with the Holst Centre, is the foil-based embedding, where active and passive components are embedded into a low-cost plastic substrate. Thanks to its long history of research into PCB manufacturing and assembly, a strong competence has been built for processing and evaluating electronic systems. This know-how is also applied to cost and yield modelling as well as high-frequency characterization.